It’s the “other” Monday – as in “every other Monday,” otherwise known as our broadcast/publication schedule! 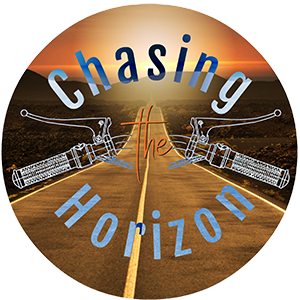 That means there’s a new episode of Chasing the Horizon available for you to download or stream from our web page. 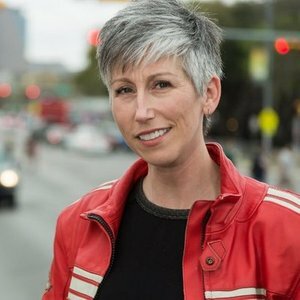 Episode 5 features a discussion with Moira Zinn; Moira is a longtime motorcyclist that runs a company that puts on all sorts of power sports events across the country – motorcycles, cars, tires, whatever, as long as it goes fast and has some use between the throttle and the ground. 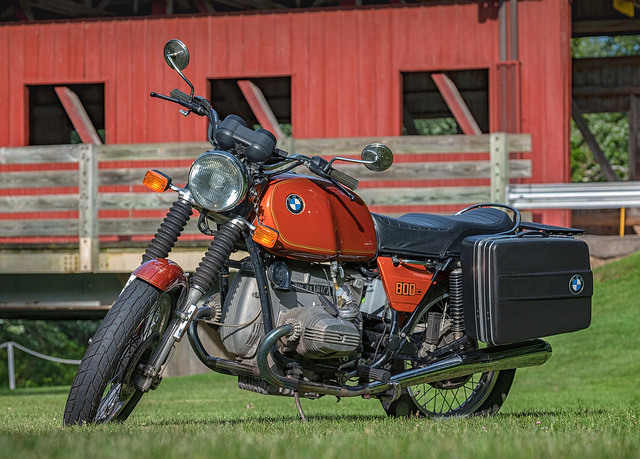 …and if that wasn’t enough – if you’re interested in winning a cool vintage R 80, you can find out how you can do that in the MOA Foundation’s newest raffle, which is open to anybody (not just MOA members). You can get more info about the bike and the raffle – as well as learn how to buy tickets – from the Foundation news article about the raffle. This is also the last episode of the “soft launch” phase of the podcast. We’ll be submitting Chasing the Horizon to iTunes this week, and hopefully we’ll be live in iTunes before our next episode come out on 16 October. One last thing before we sign off here – the next episode will feature a discussion with world traveller and filmmaker Daniel Rintz. Daniel is working on his second film, but for our listeners, he’s given us three copies of his first film, “Somewhere Else Tomorrow.” If you’re reading this, you’re automatically entered into the drawing for one of the three free copies, so don’t sweat it. Everybody that is on the mailing list on Sunday, 29 October will be eligible to win, and I’ll announce the winners on the episode that comes out the following day. Even though it will dilute your chances to win, please spread the word about the podcast and encourage people to sign up on the mailing list by visiting the mailing list’s page. (If you forward them this email, then they’ll have the link! Thanks! Thank you SO much for continuing to listen and your ongoing support for Chasing the Horizon.